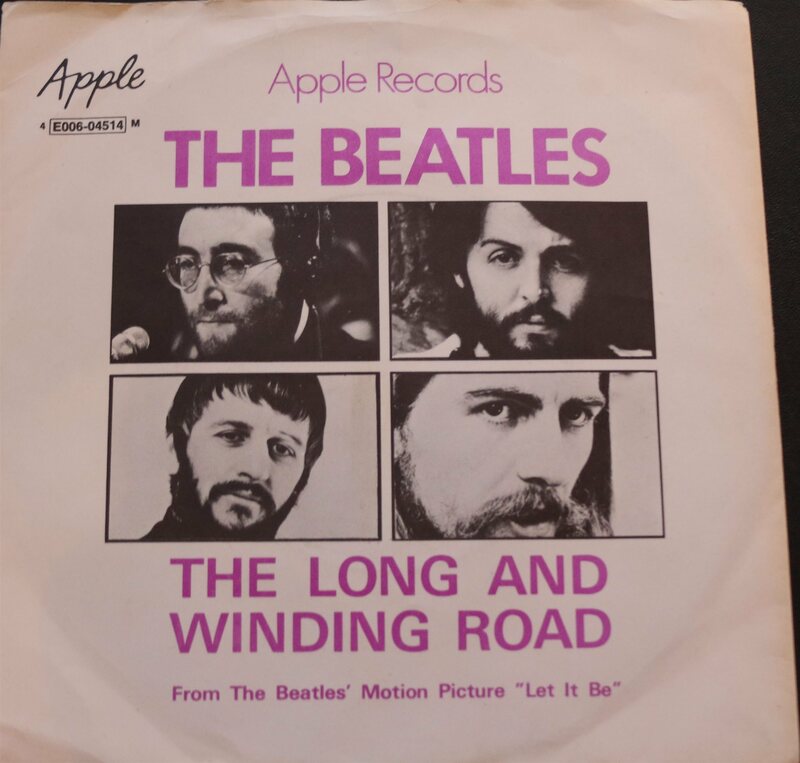 SINGEL: THE BEATLES: THE LONG AND WINDING ROAD +1. 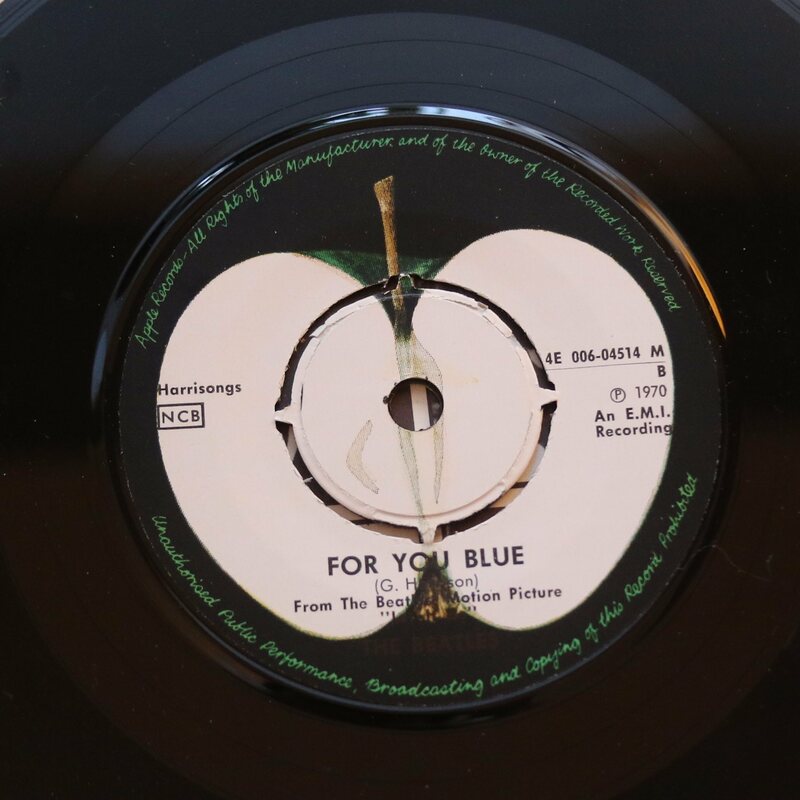 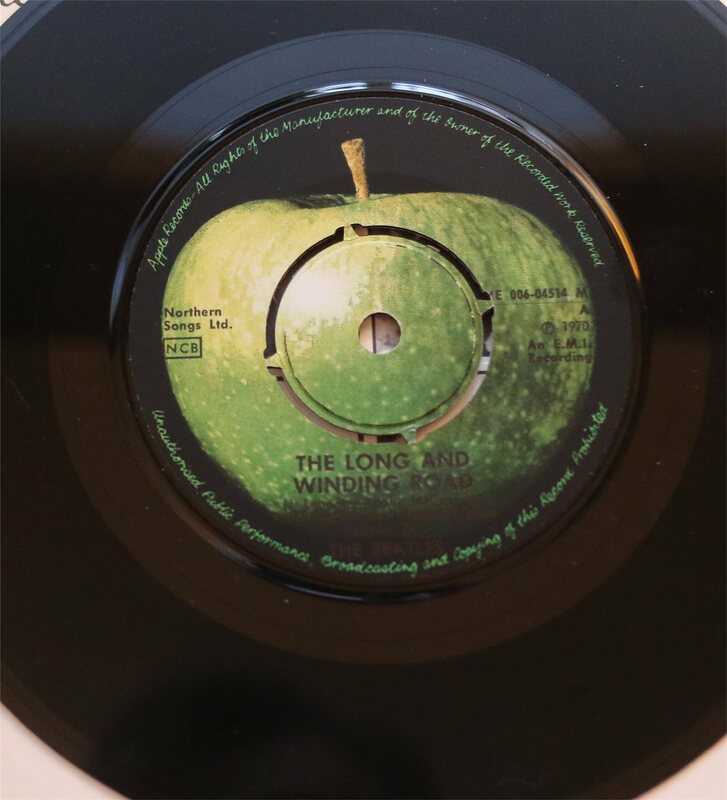 Apple Records E006-04514: THE BEATLES: For You Blue - The Long And Winding Road. 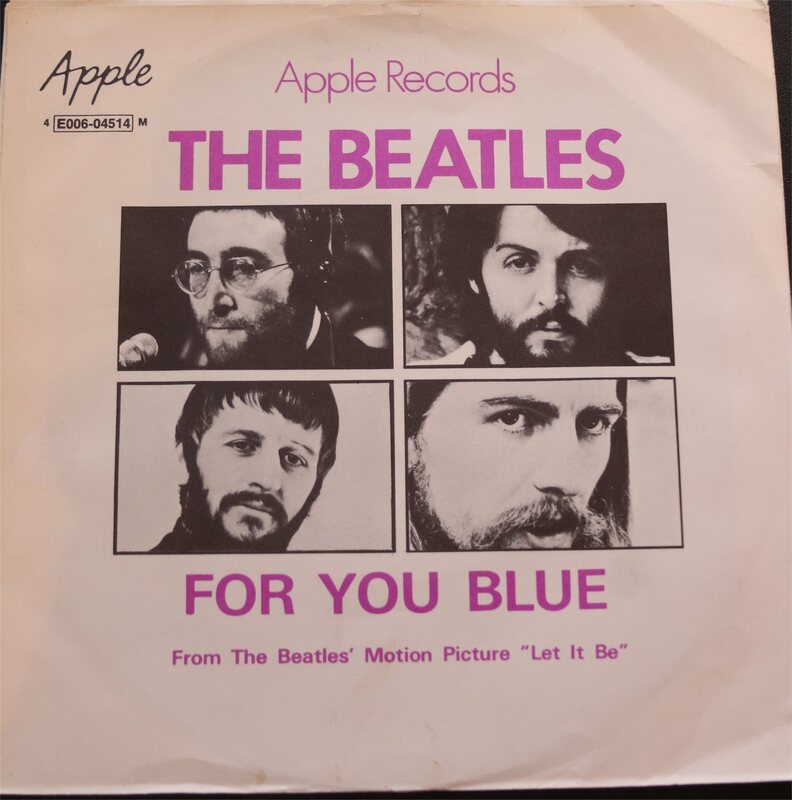 Från 1970.